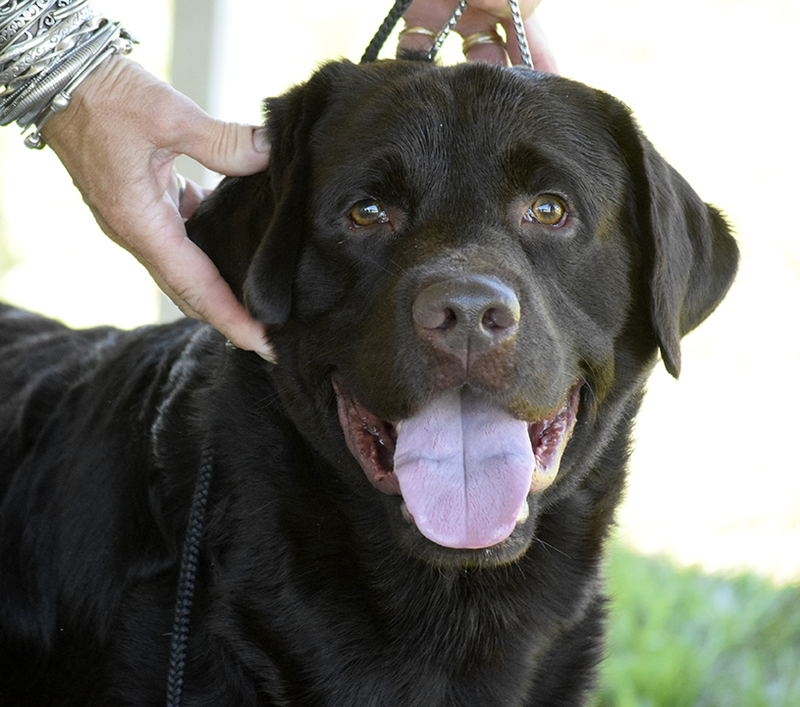 Joe is owned by and lives with Suzanne and Bill Donovan at Solstice Labradors. 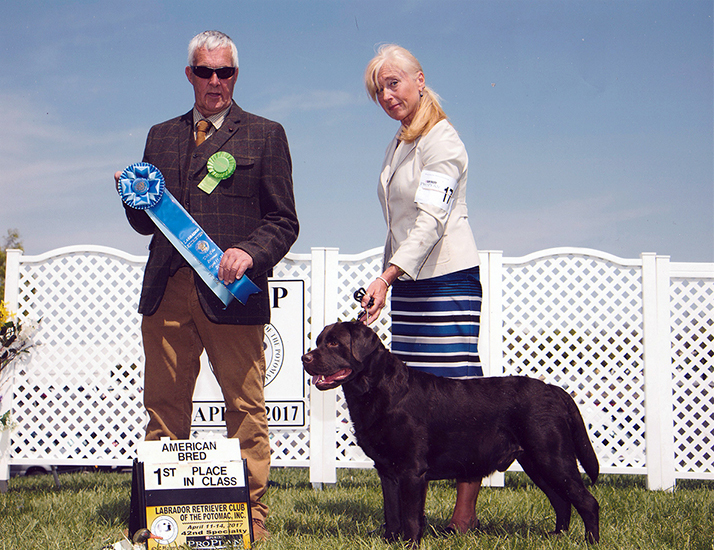 He made his ring debut at Potomac 2015 and continues to place in both all-breed and specialty shows. 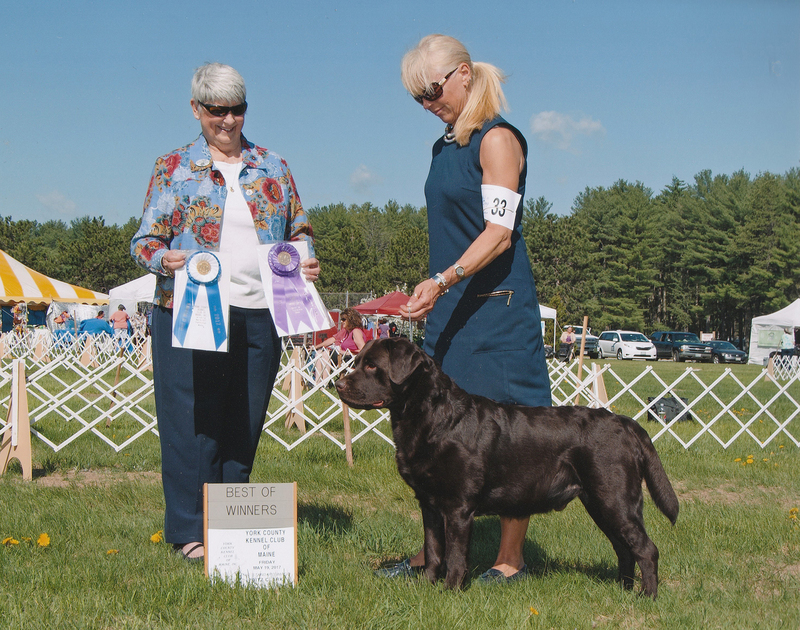 Joe is pointed toward his AKC championship title.